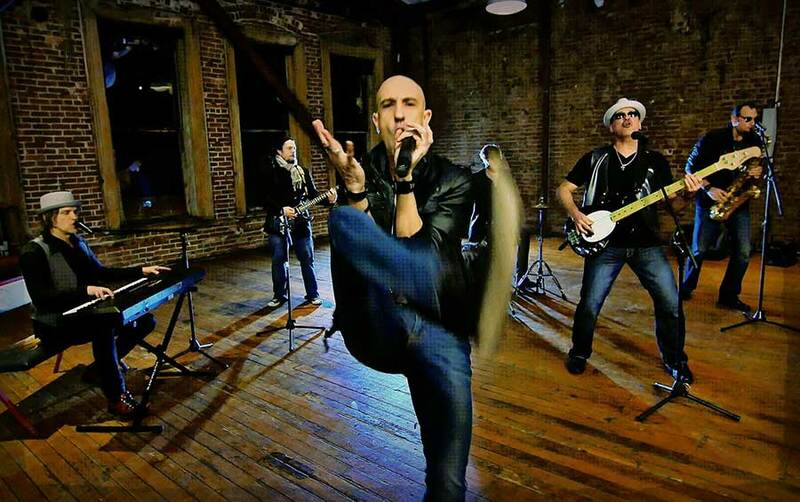 Hit Machine is a band you and your guests will never forget. Created by Bart Hafeman, the energy projected from this 5-piece band is highly contagious to say the least. The band plays hits from all eras as it’s not uncommon to here Stayin’ Alive (Bee Gees), Kiss (Prince), Dynamite (Taio Cruz), You Shook Me All Night Long (AC/DC) all in the same set. The band has synchronized dance moves and many appropriate ways to involve the crowd in the performance to make it an unforgettable event. Setlists can easily be tailored for the evening as well by focusing on a disco theme or an 80’s night. They offer dinner music as well. This can be played over the professional sound system from their laptop or played live by the band. The band line up can be expanded to add a 3 piece live horn section and female vocalists. Hit Machine has been a guest of many prominent events surrounding the Portland Metro area including headlining Hood to Coast 2010-2014 in Seaside, headlining the Fort Vancouver Fireworks 2010-2014, playing many Blazer Playoff games down at the Rose Garden and for top notch corporate clients such as Nike, Intel, Sony, HP, Windermere and Comcast.